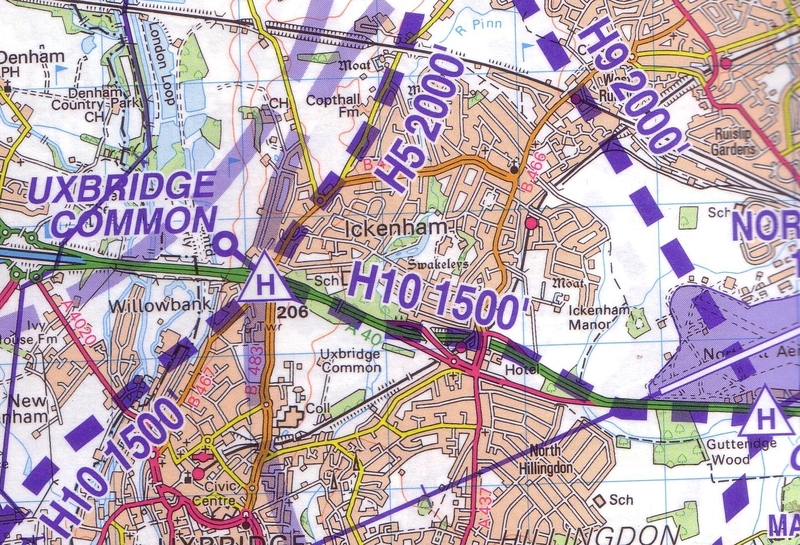 A indispensable 1:50 000 scale chart depicting the established helicopter routes into, out of, and through, the London Control Controlled Airspace. 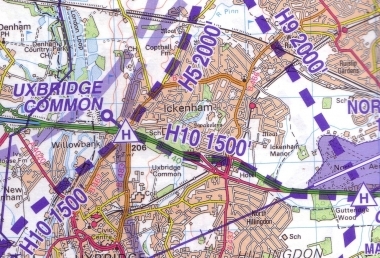 Essential for any helicopter pilot navigating these routes, also exceptionally useful for any pilot flying VFR in or around London, for example at airfields such as Denham, White Waltham, Fairoaks, Heathrow and the London Heliport. Depicts Heliports, Routings, Vertical Limits, Reporting Points and Airfields.